Galeria Rzeszów is a shopping and leisure center located in Rzeszow. On 4 levels, it offers goods and services from the following categories: fashion, health and beauty, accessories and services, sports, home furnishings, jewelery, gastronomy, groceries, children’s and entertainment. The proposed retail and service outlets include: Altero, 5. 10. 15., Assam, Centro, Diverse, Duca, Economico, ERKE, Five O’clock, Fugart, Gatta, HD Heavy Duty, inMedio ISpace, Orange, Puma, Sizeer, Smoke Shop, Toy Planet – Wójcik, Cubus, Gino Rossi and many more. 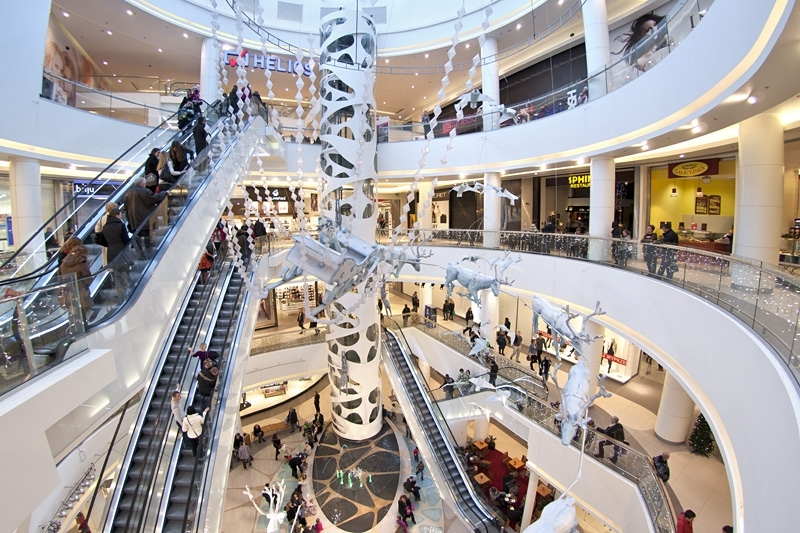 Galeria Rzeszów has a motto which is “So this is how the heart of the city beats!”. Galeria Rzeszów actively supports sport events – it is a sponsor of Asseco Resovia Rzeszów, the volleyball team. There are also concerts, celebrations and shopping nights held at the mall.